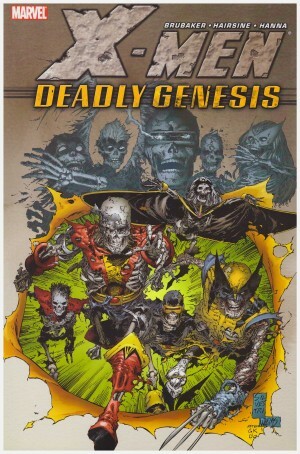 After the disappointment of Secret Invasion, Time and a Half stops the rot right in its tracks. 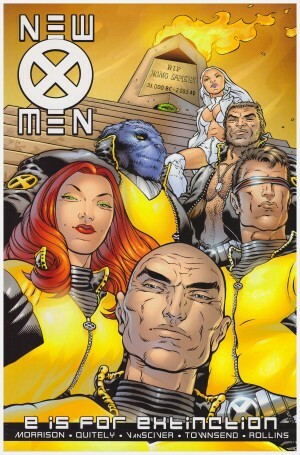 For starters artistic proficiency is restored with the return of Valentine De Landro, and the opening chapter throws a massive curveball that defines much of what X-Factor becomes. 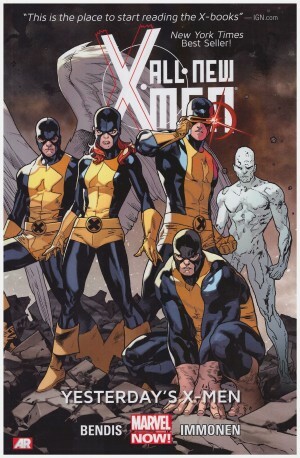 The focus is on Madrox and Siryn, who starts the book about to give birth to his son. Previous misunderstandings have been reconciled, fears have been overcome, and this will be a joyous occasion, right? But this is X-Factor, where nothing ever follows the plan unless Layla Miller’s organising it, and she’s trapped in the future. Suffice to say Peter David once again delivers. The consequences of the opening chapter resonate throughout the remainder of the book. 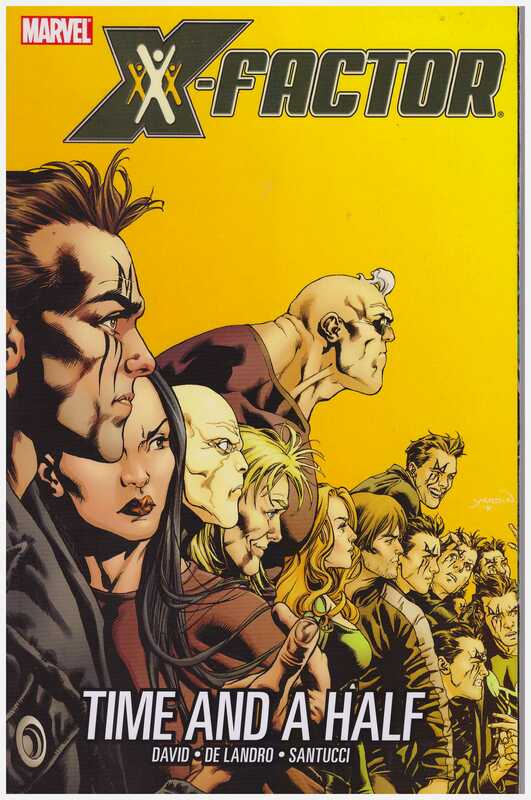 Madrox first drops in on one of his duplicates and is then dragged to the future and a now older Layla, along with a couple of aged versions of very familiar characters. 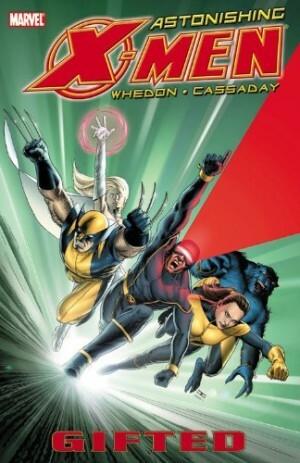 Back in the 21st century X-Factor investigate the case of a former mutant who swears she’s being targeted despite all evidence to the contrary, and Guido and Rictor take a visit to New Hampshire only to run into another mutant hero. 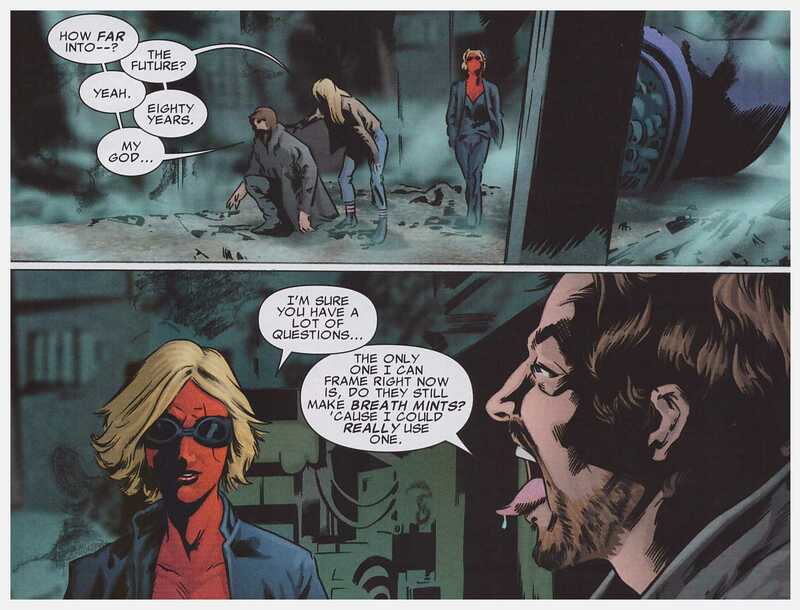 Longshot is relatively new to the team and title and David loses no time in delivering his own spin on a guy who affects probability in his favour. The other newbie Darwin’s adaptability is also given a few test runs.